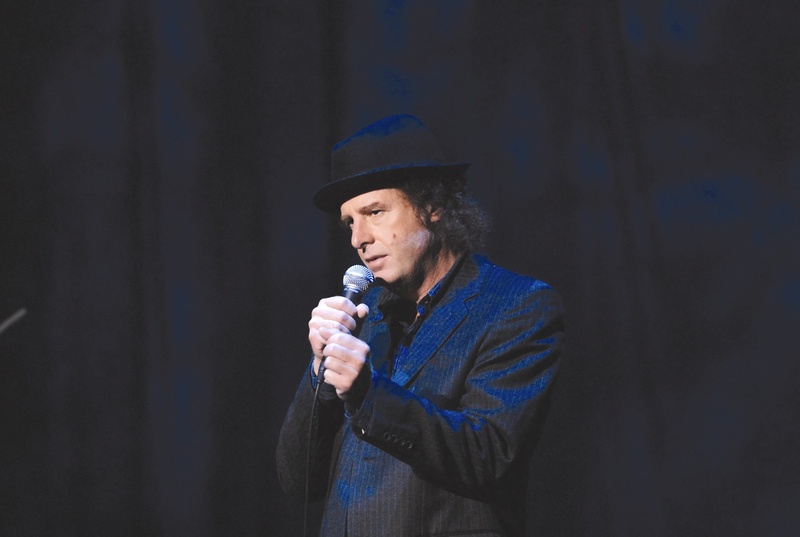 If you are looking for things to do in Napa, don’t miss Steven Wright on Sunday, October 16th, 2011 at the Uptown Theatre. Doors open at 7:00pm, show starts at 8:00pm. Wright expanded his comedy career to include comedy albums, film and television appearances. His 1985 debut album, I Have A Pony, earned him a Grammy nomination. In 1985, Steven starred in his first HBO Special “A Steven Wright Special.” In 1989, Steven was honored with an Academy Award for Best Short Film for his film entitled “The Appointments of Dennis Jennings” in which he starred and co-wrote. Comedy Central Records released Steven’s second CD, “I Still Have A Pony,” on September 25, 2007. The CD earned Steven his second Grammy Award nomination for Best Comedy Album. Steven was honored as the first inductee into The Boston Comedy Hall of Fame on December 15, 2008. On June 2, 2009, Warner Bros. Records re-released Steven’s groundbreaking, Grammy nominated first CD, “I Have A Pony,” packaged with Steven’s first HBO special, “A Steven Wright Special” on DVD; part of Warner Bros. Records 50th anniversary celebration. Steven is a regular guest with David Letterman, Jay Leno, Conan O’Brien, Jimmy Kimmel and Craig Ferguson. He continues touring the U.S., Canada and overseas. 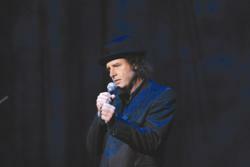 Tickets for Steven Wright are $40. They are on sale now and can be purchased through the theatre website at http://www.uptowntheatrenapa.com, at Ticketmaster (http://www.ticketmaster.com) or at the theatre box office (please call 707.259.0123 ext. 6 for hours). To find out more, please visit http://www.uptowntheatrenapa.com.